If you saw the 2014 movie The Theory of Everything then you might be familiar with the love story of Stephen Hawking and Jane Wilde. 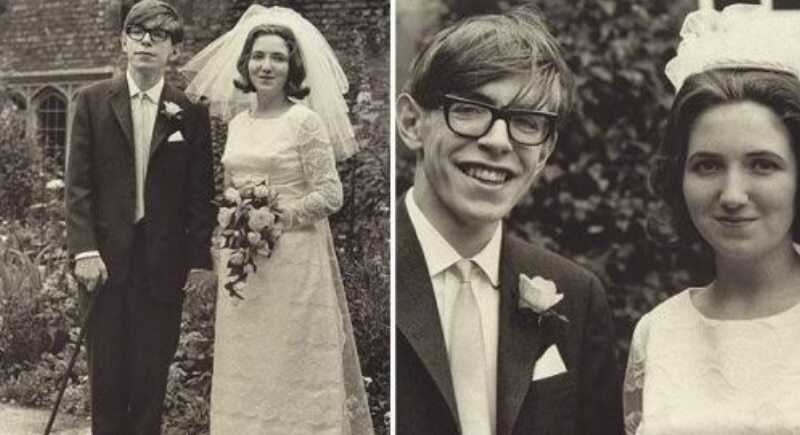 While Hawking was a graduate student at Cambridge he met Jane, just before his diagnosis of motor neurone disease in 1963. The couple became engaged in October 1964 and married in 1965. 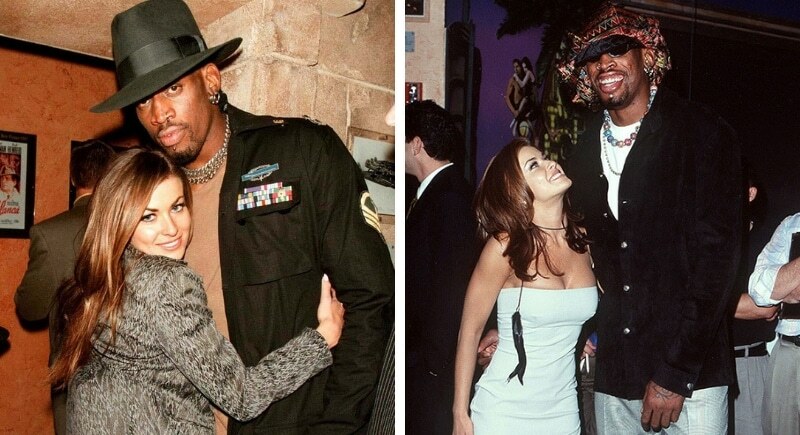 Though the film paints a deeply romantic and passionate picture, the two had a bit of a complicated relationship as the pair both fell for other people, and eventually divorced in 1995. Hawking, who is known for his work A Brief History of Time, was certainly not immune to the romance dramas that we see with Hollywood celebs.